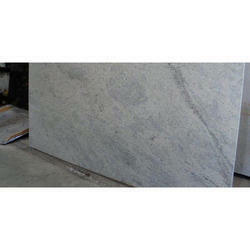 As a quality focused firm, we are engaged in offering a high-quality range of P White Granite. 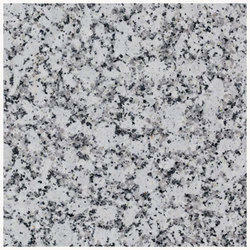 P White Granite is most popular colors of granite countertops. Similar to beige, P White Granite Stone creates a traditional style and ambiance in a kitchen or bath.